Re-discovering life with my camera. The thing about small towns is that everything is worth talking about, so when Walnut Street in New Braunfels, TX became a never-ending road construction and changed from excitement to annoying Lindsey Murker decided to laugh about it and used food as a remedy. She created her own version of Rocky Road ice cream with Walnuts and promoted it as a good remedy for frustration. 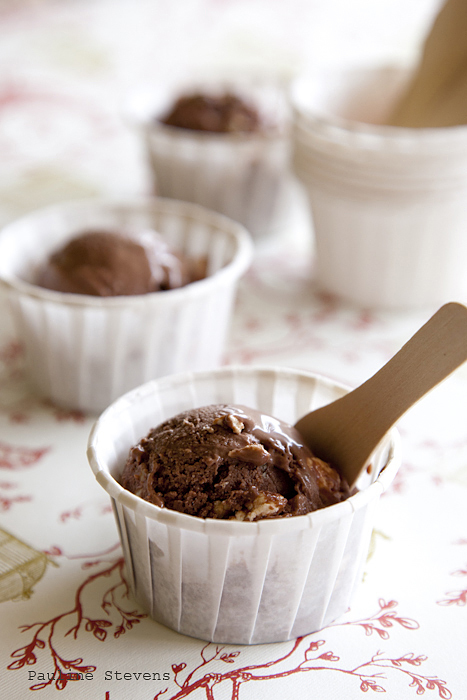 Home-made ice cream is nothing like the ones we find in supermarkets. As Lindsey calls it home-made ice cream is a “labor of love”, it takes time but at the end it is worth it, soft and sumptuous it will make your eyes roll back every single time. ” I could never go back,” Lindsey said. I can only agree with her. Choose your favorite ingredients and experiment. Some of Lindsey’s recipes include goat cheese, beer, cinnamon and saffron. Not ordinary ingredients but all as good as the other. If you would like to try making your own ice cream at home, Lindsey and Gourmage were kind enough to share this wonderful Goat Cheese recipe with us. Just remember it requires patience and love. Place crumbled goat cheese in a large bowl; set aside.In a medium saucepan, combine milk and sugar over medium heat. Bring mixture to a simmer. In a separate bowl, whisk egg yolks vigorously for two to three minutes, or until mixture is frothy and thickens slightly. Temper the mixture by whisking about ½ cup of the hot milk and sugar liquid into the egg yolks; pour the egg and milk mixture back into the saucepan of hot milk. Continue to cook over medium heat, stirring constantly, until the mixture thickens and coats the back of a spoon. Place a fine strainer over the bowl with goat cheese. Pour hot liquid through strainer to catch any solids; discard solids. Stir goat cheese mixture until cheese is incorporated (some small chunks may remain); chill for at least four hours or overnight. Process mixture in an ice cream maker for about 15 minutes, following manufacturer’s directions. Place in a freezer-safe container and freeze until mixture sets up (at least six hours). 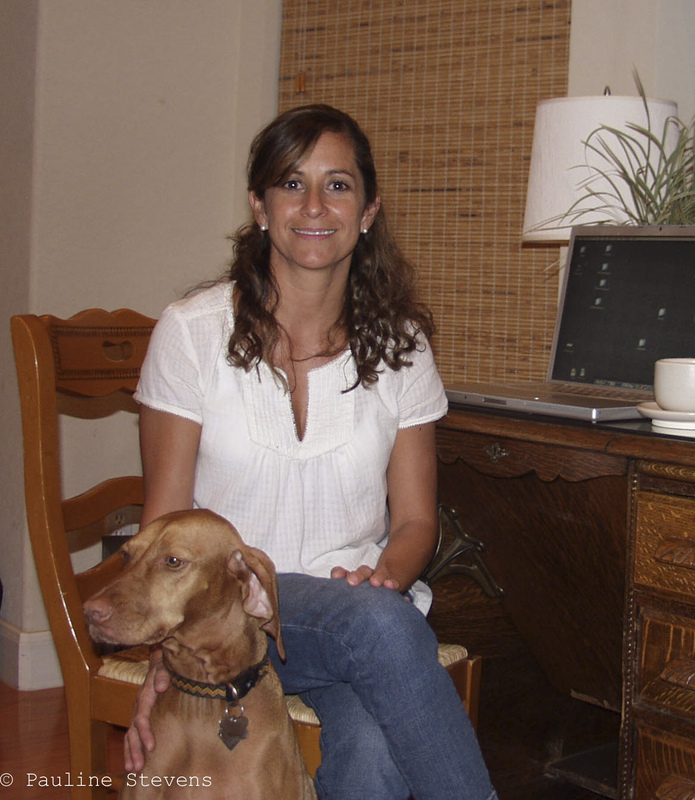 This entry was posted on July 15, 2012 by Pauline Stevens in About food, Food Artisans, Recipes and tagged chocolate, goat cheese, Home made icecream, New Braunfels, rocky road, summer. 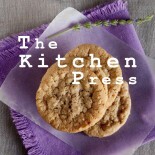 Enter your email address to follow The Kitchen Press via email.